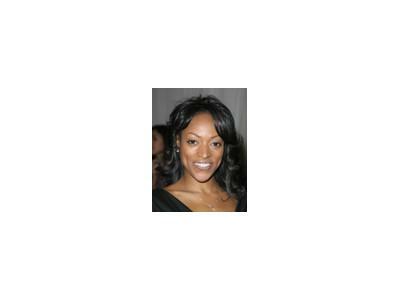 Callywood Live welcomes actress and model Kellita Smith. She is best known for her role as Wanda on the Bernie Mac Show. She has also held roles on CBS' Nash Bridges, and the WB's Jamie Foxx Show. She appeared in the Live Theatre Gang's first production, "Cheaters" at the Whitefire Theatre in Los Angeles. Kellita's numerous Television appearances include the Jamie Fox Show, Hangin' With Mr. Cooper and The Bernie Mac Show. Callywood Live - Cosandra and Friends Speak services an audience across several demographics (8-80) that look to remain on the pulse of Entertainment Industry icons of the past, present and future. 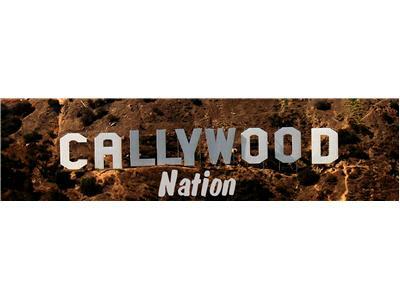 Callywood and Friends serve up a delicious mix of popular culture, local and global news, as well as, personal improvement tips. Callywood Live keeps it relevant and real. Please Join our Host: Cosandra Calloway aka “Callywood” and Friends weekly talk show on the web when they speak on the most up to date entertainment industry news on http://www.blogtalkradio.com/callywood. Callers can speak with their favorite actors, singers, artists, writers, producers, directors, and comedians on learning the do's and don'ts of the entertainment business. Topics include: · Making it in the Entertainment business · How to pick an agent · How to start your own record company · Who’s hot Who’s not... · Sports Entertainment · Politics · The First Family's Life in the White House · Love and Relationships.